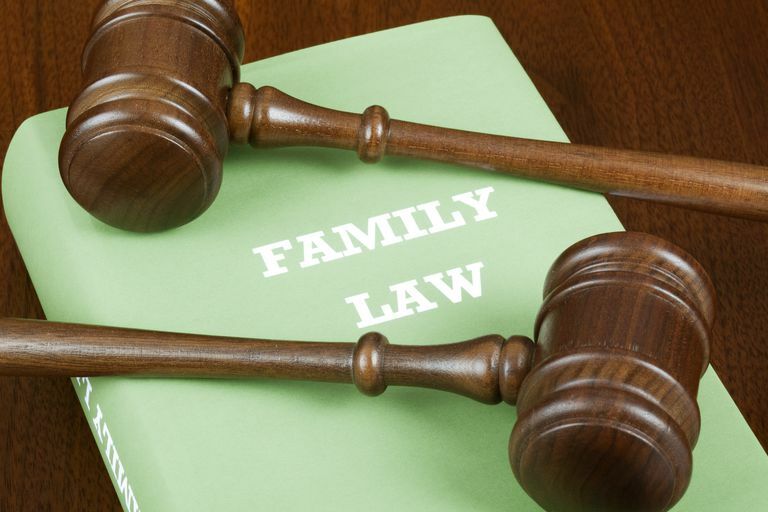 Generally, parents are not entitled to counsel during a child support hearing as the courts have determined that in order for parents to have a right to counsel, a parent's freedom must be on the line. What's the attorney's experience with child support cases? Courts hold that there is no automatic right to counsel in child support hearings. However, it may still be a good idea for a parent to seek the assistance of counsel. For more information regarding child support, visit the child support guidelines of your state or you may speak with a qualified attorney in your jurisdiction.